This was our first trip to Delamar. 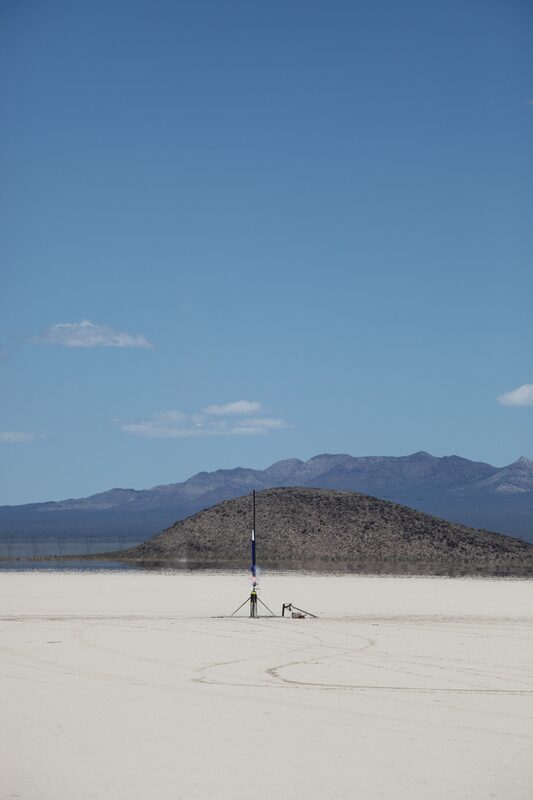 In the Air Force, we call this Texas Lake because of how it looks from the air. 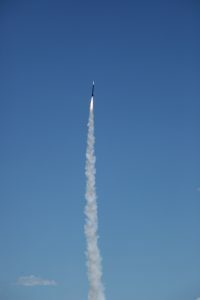 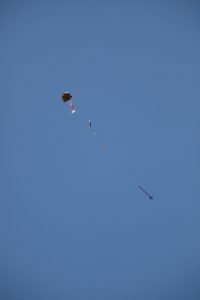 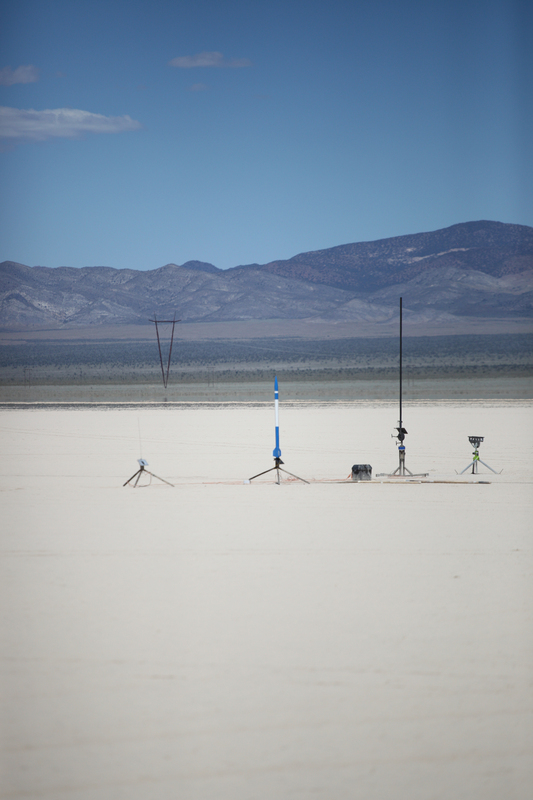 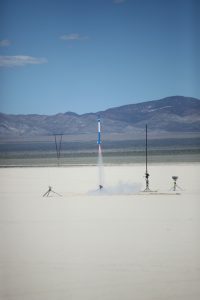 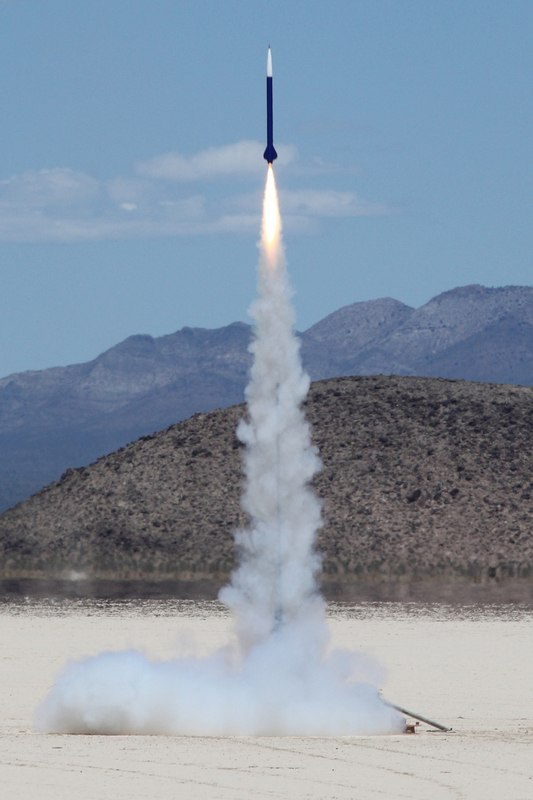 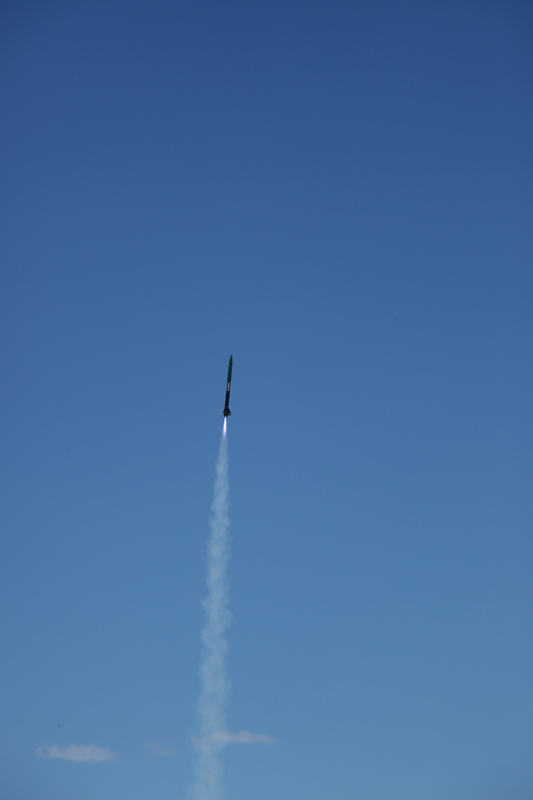 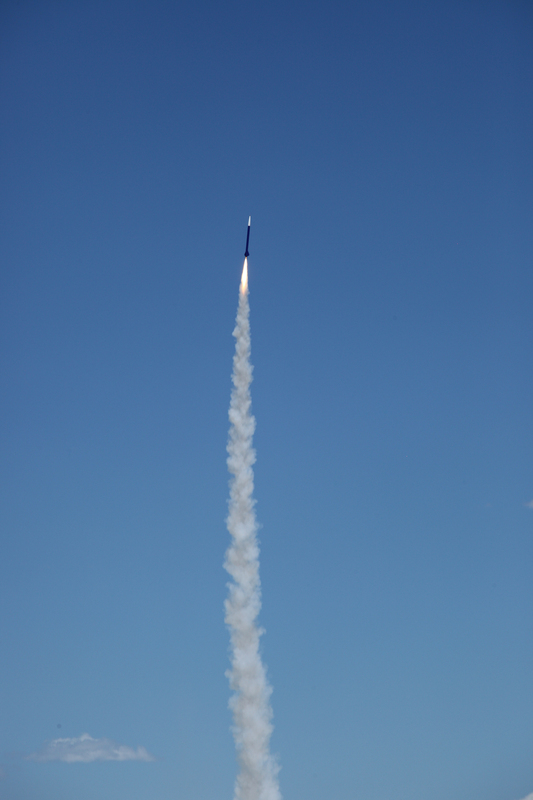 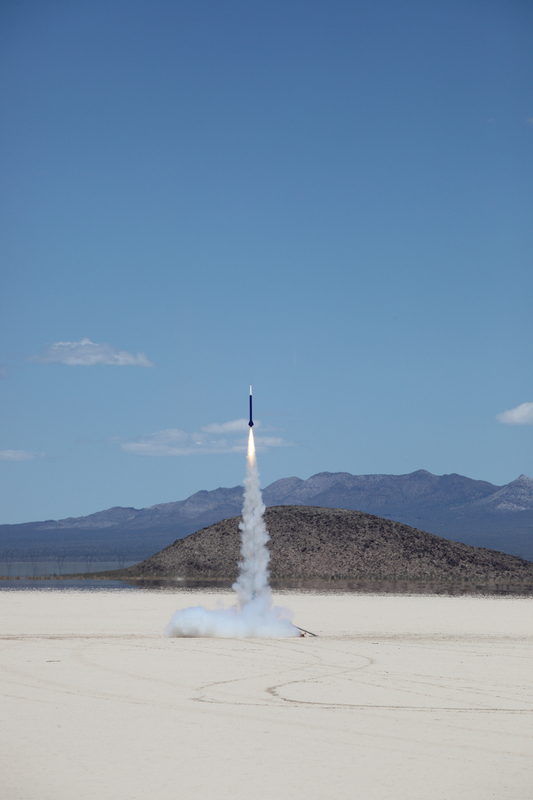 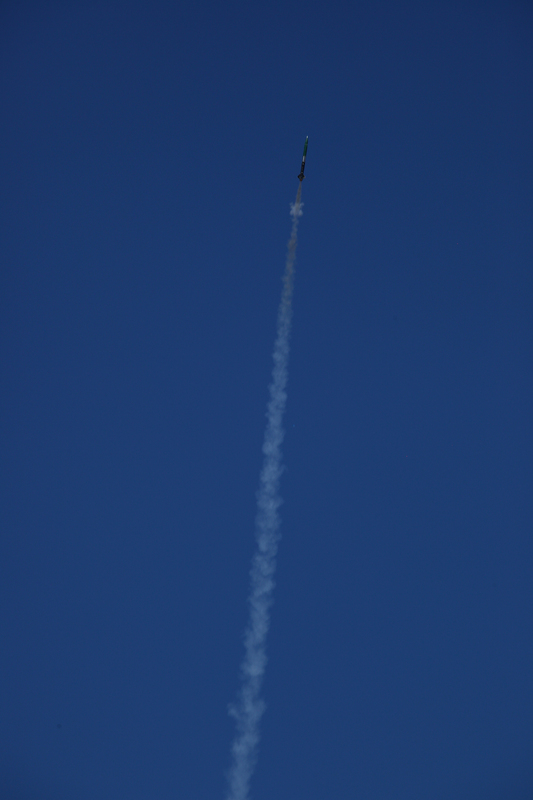 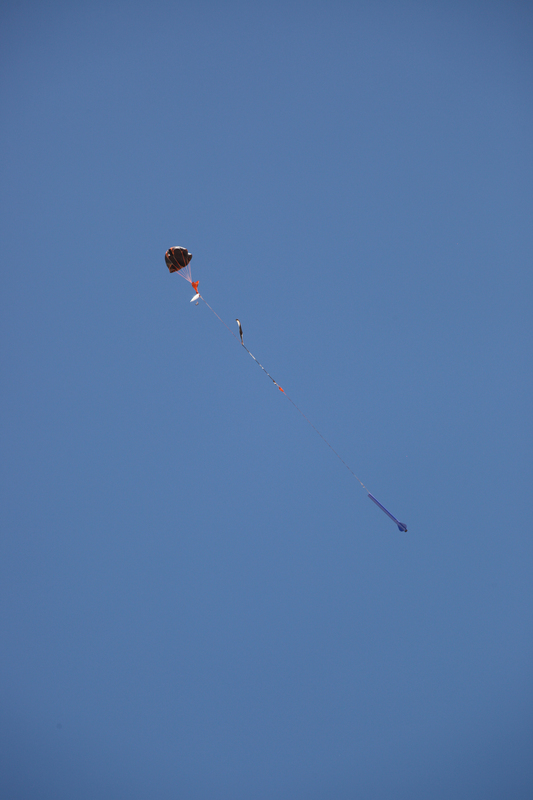 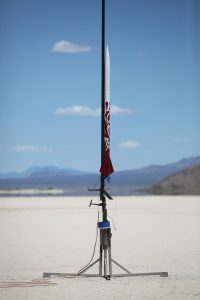 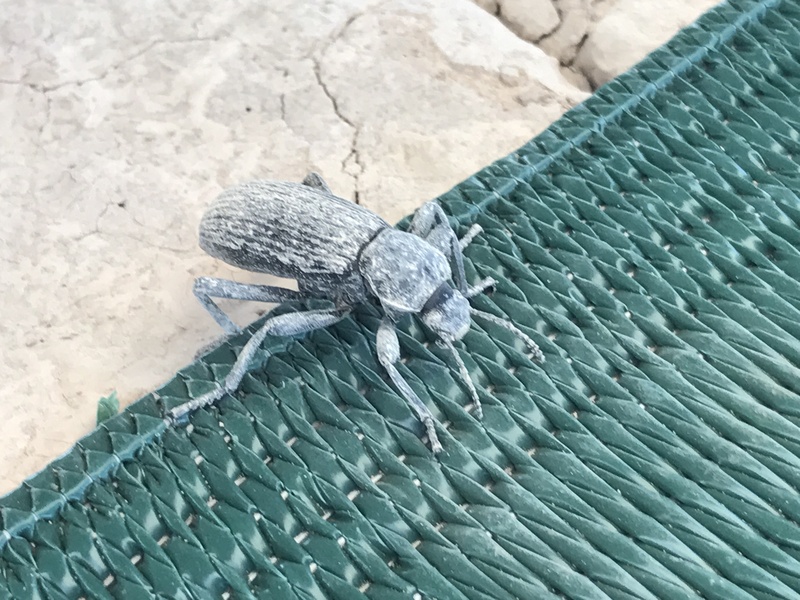 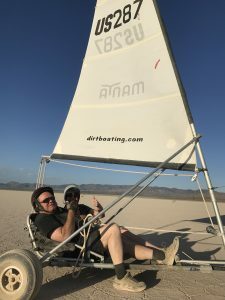 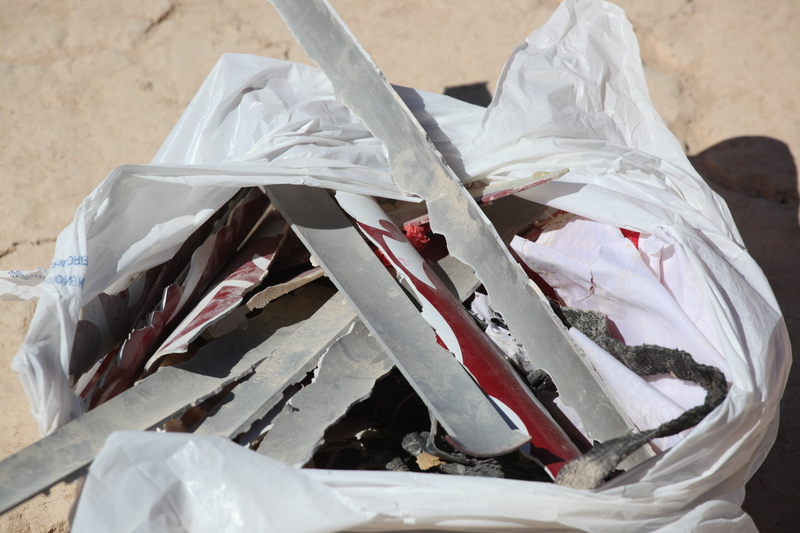 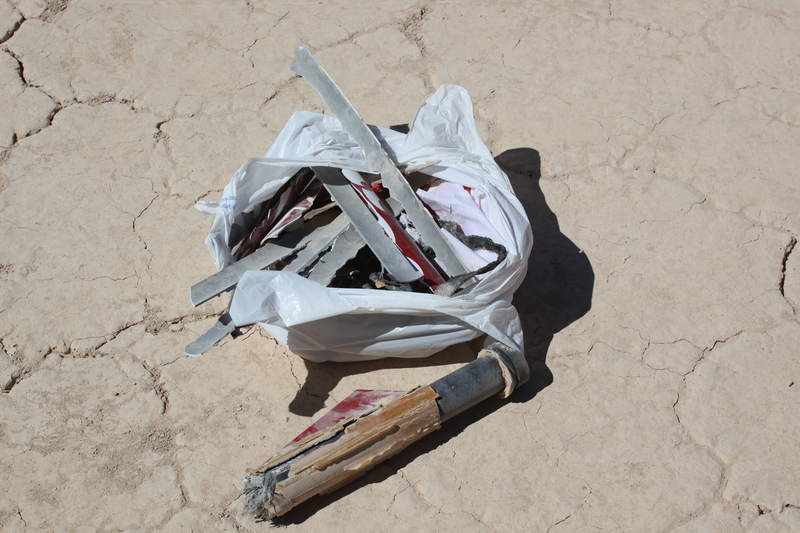 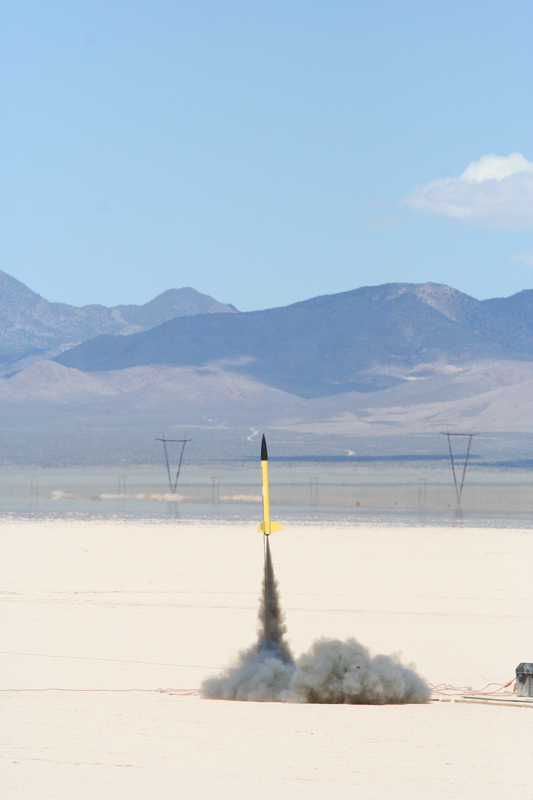 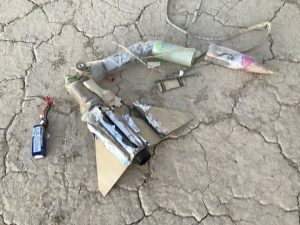 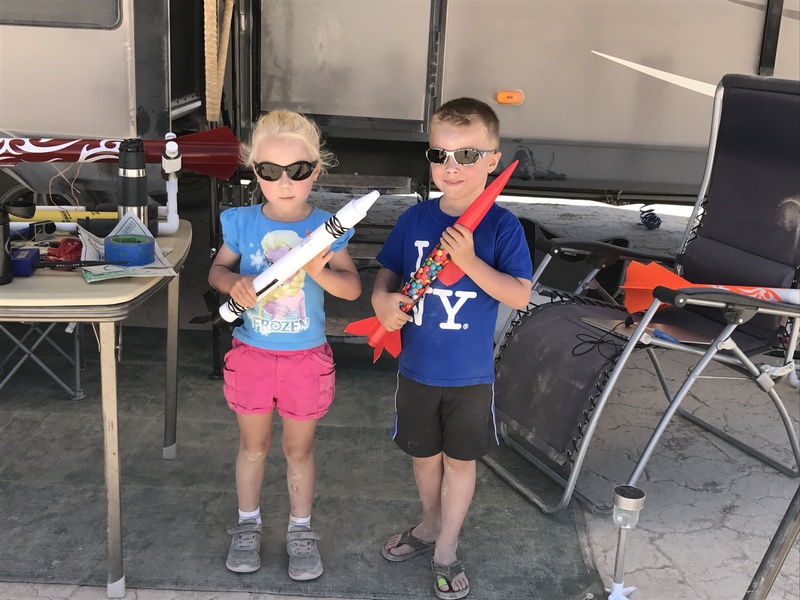 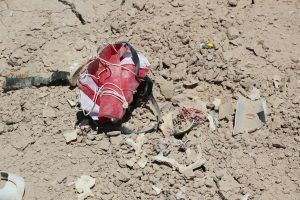 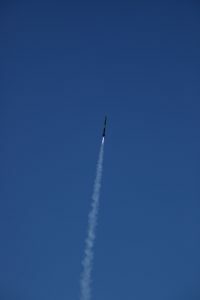 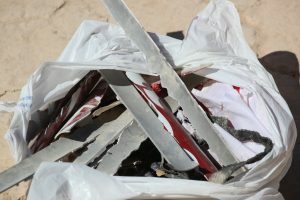 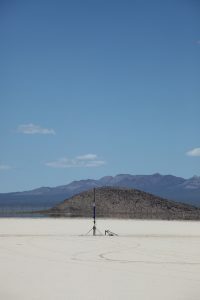 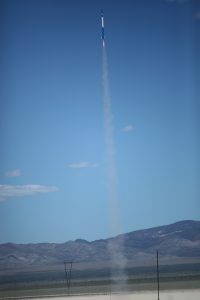 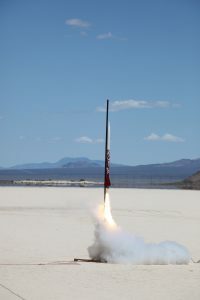 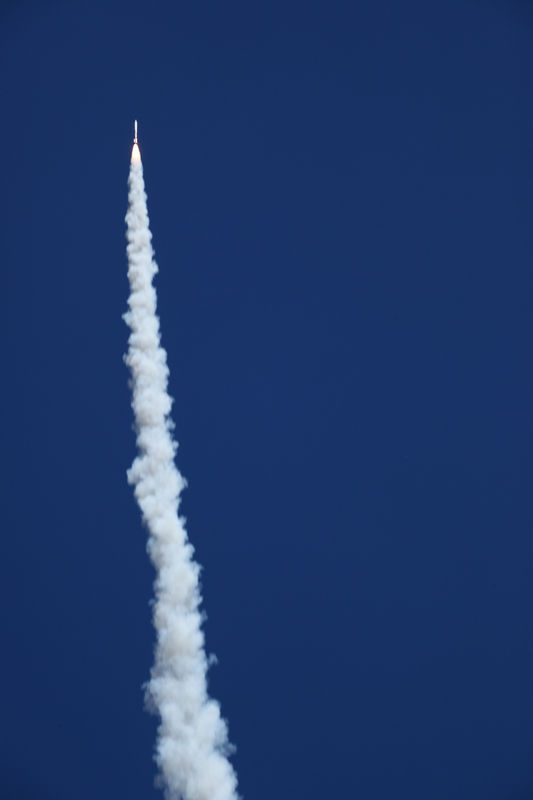 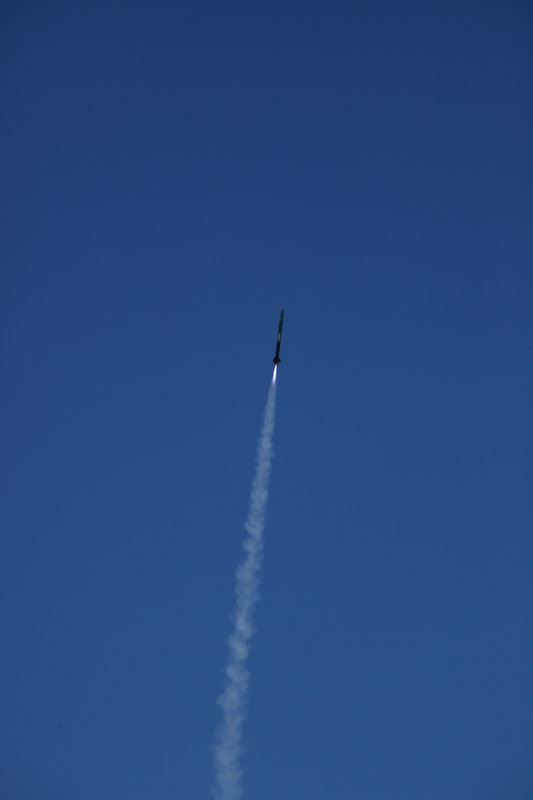 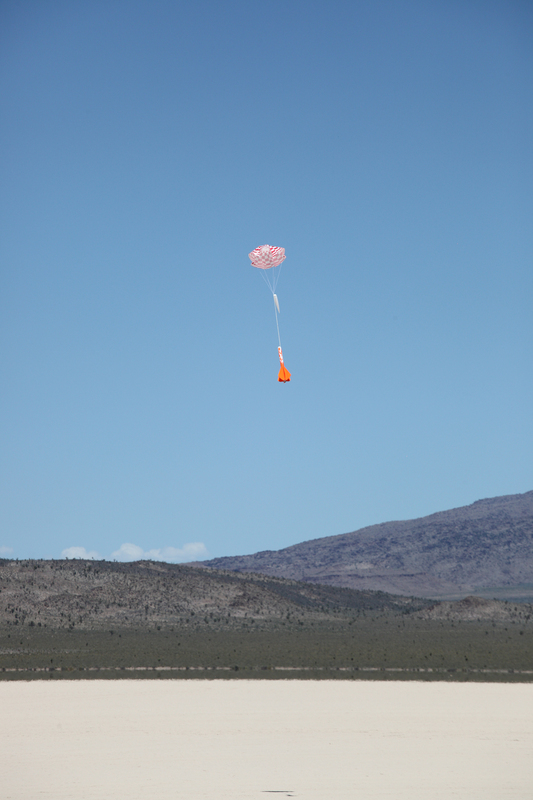 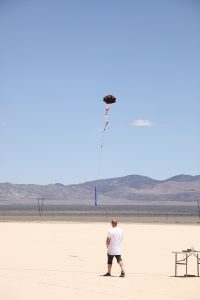 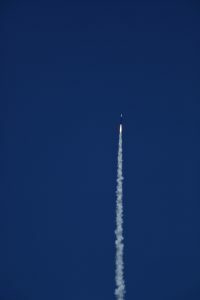 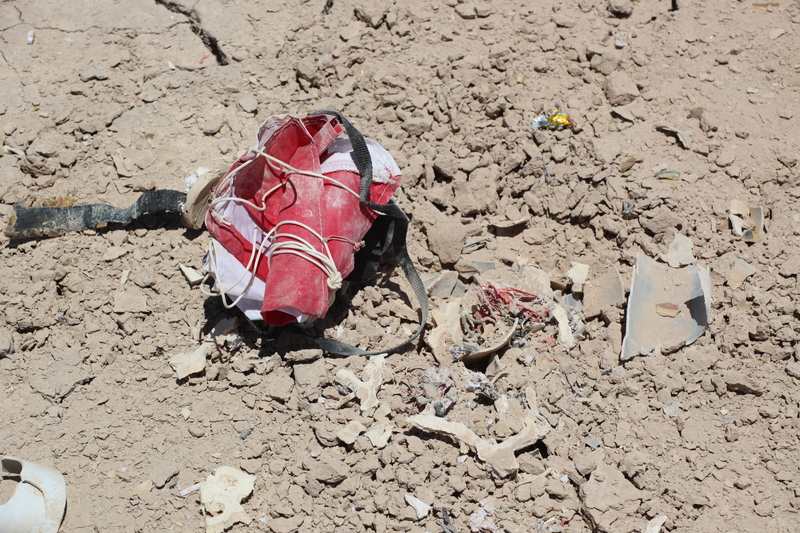 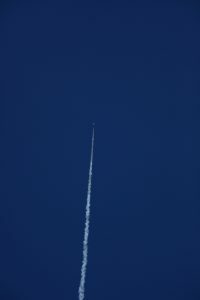 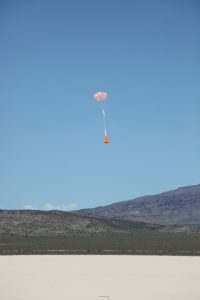 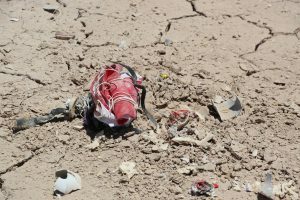 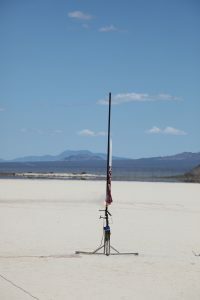 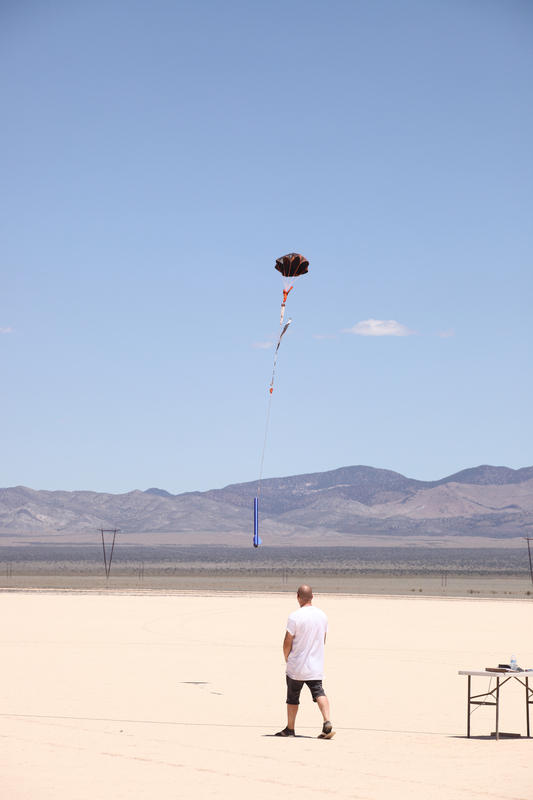 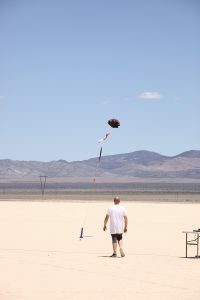 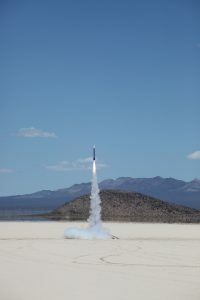 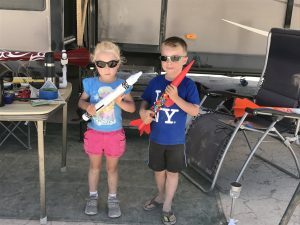 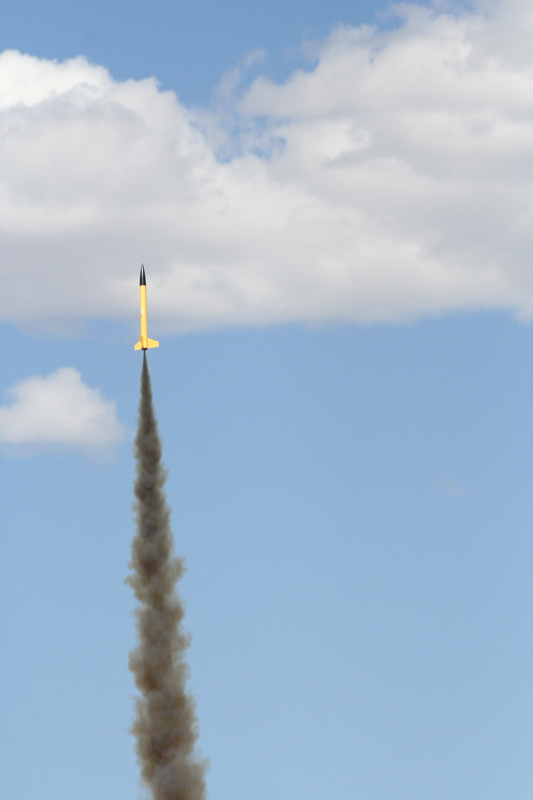 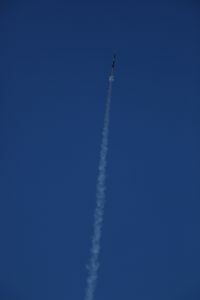 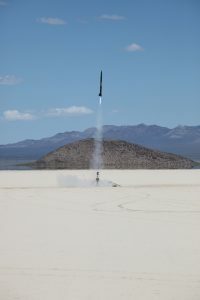 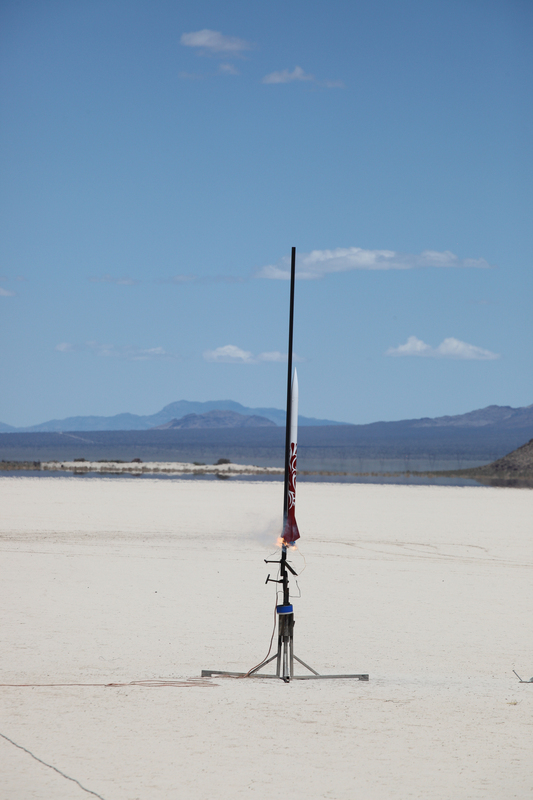 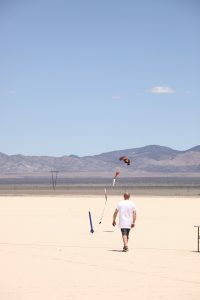 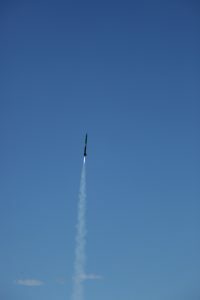 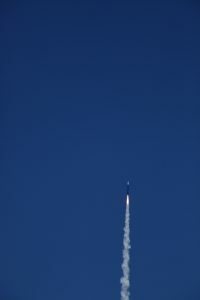 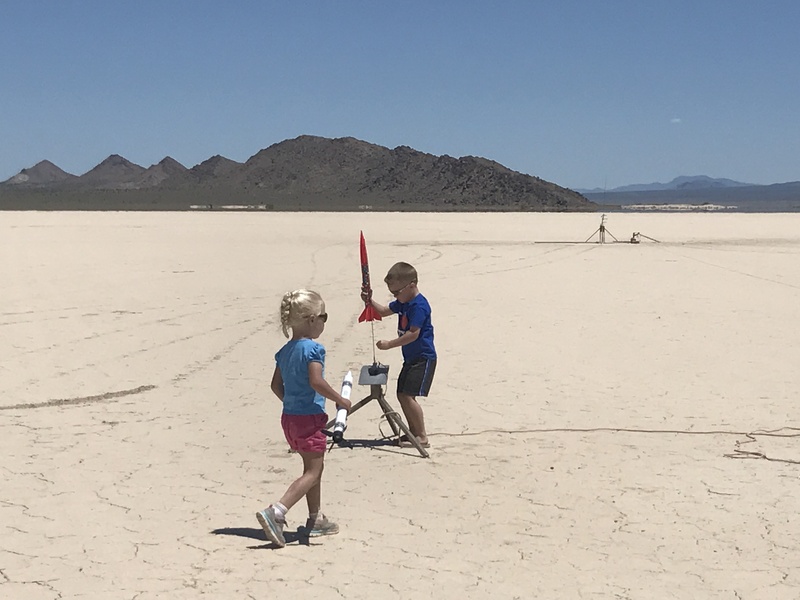 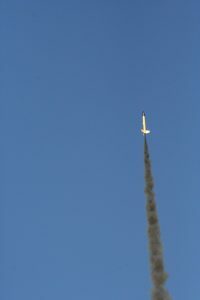 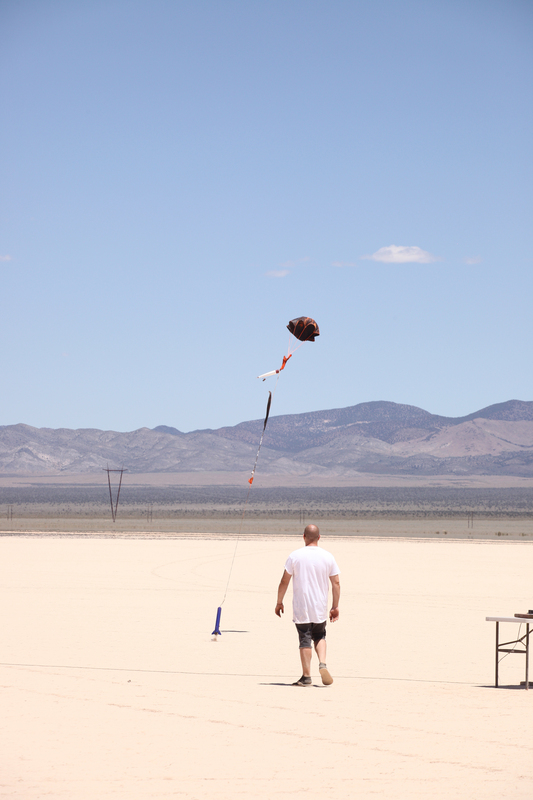 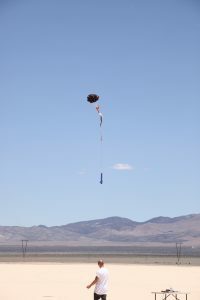  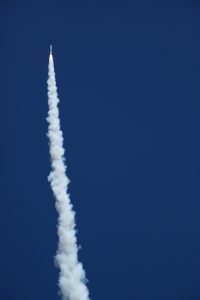 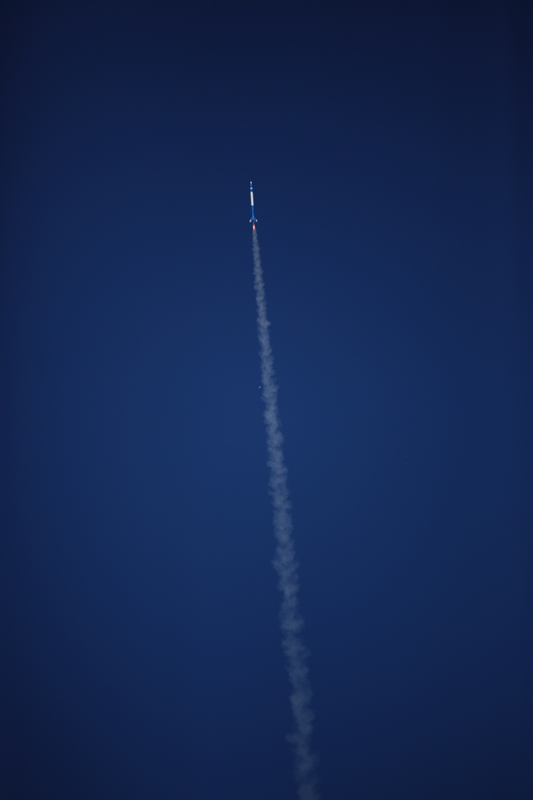 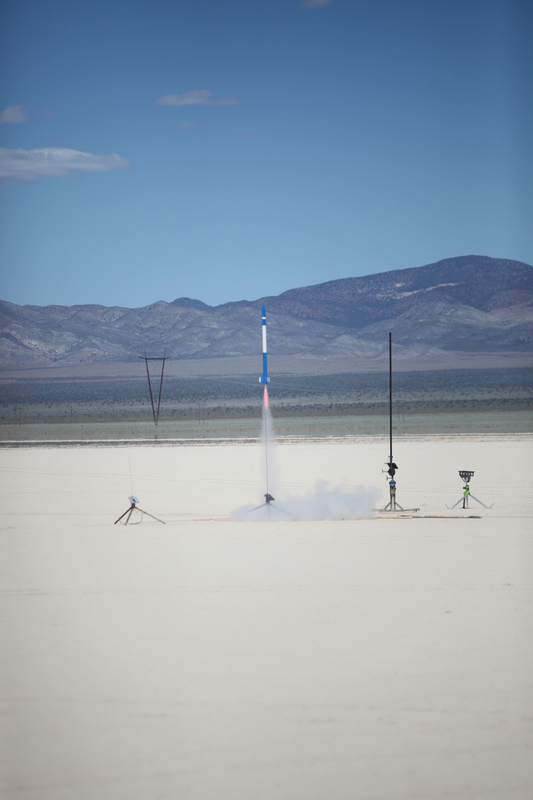 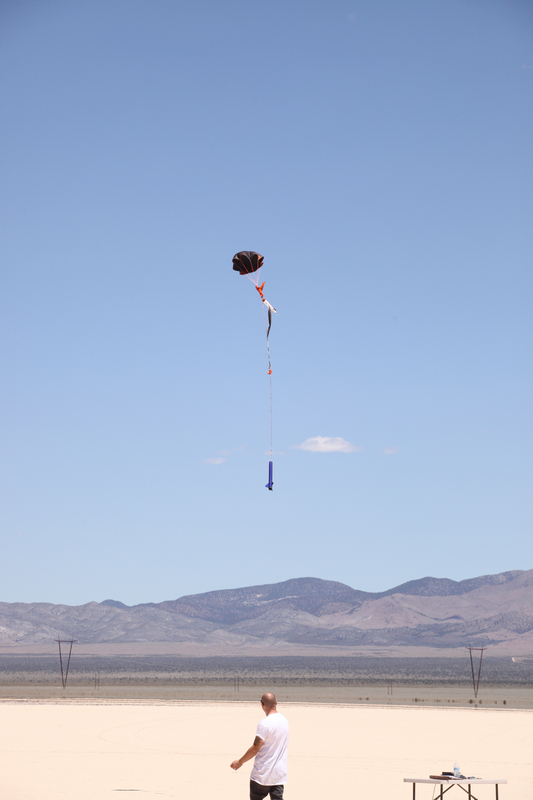 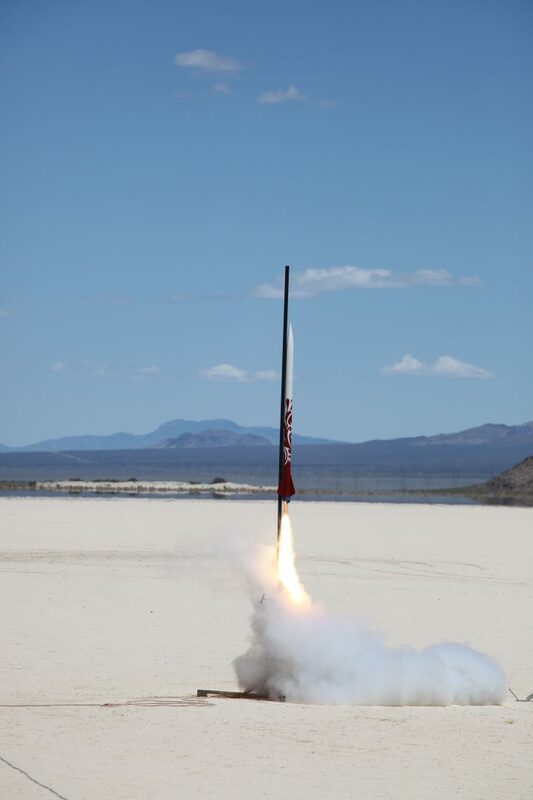 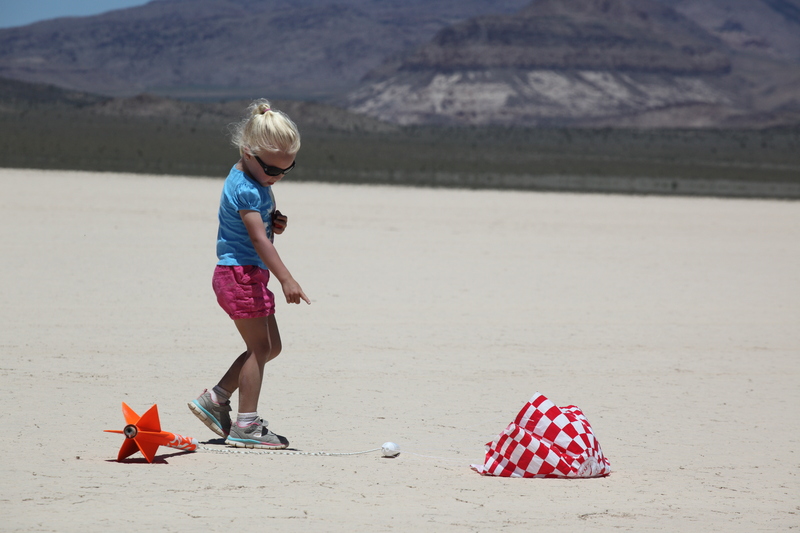 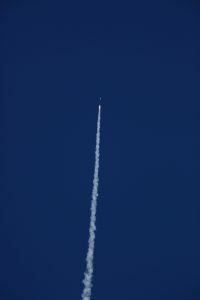 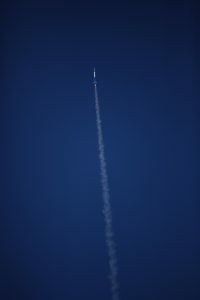 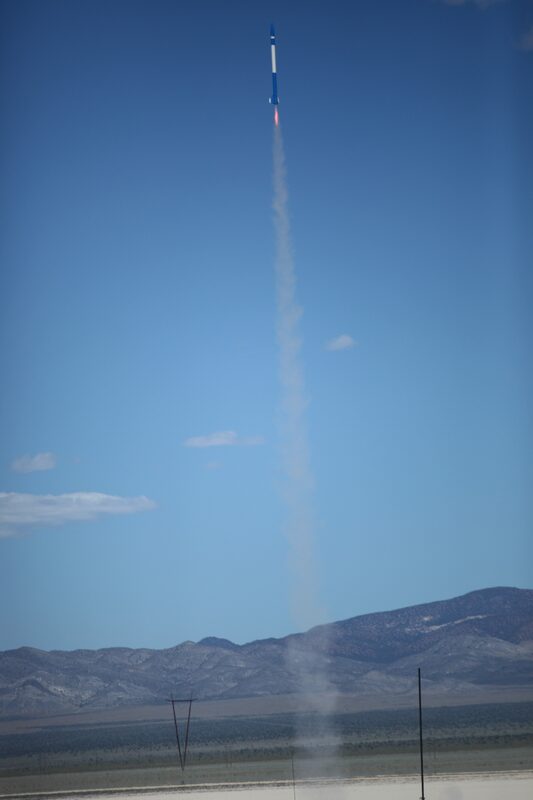 For the Tripoli Vegas rocketry club, this is our annual trek to great high altitude flying. 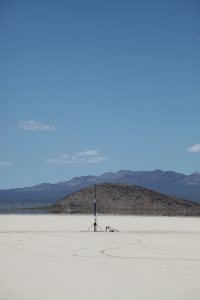 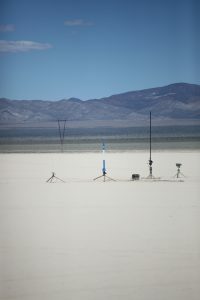 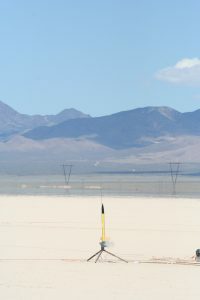 Delamar sits inside of the Nevada Test and Training Range underneath a military operations area (MOA) near a large amount of restricted airspace. 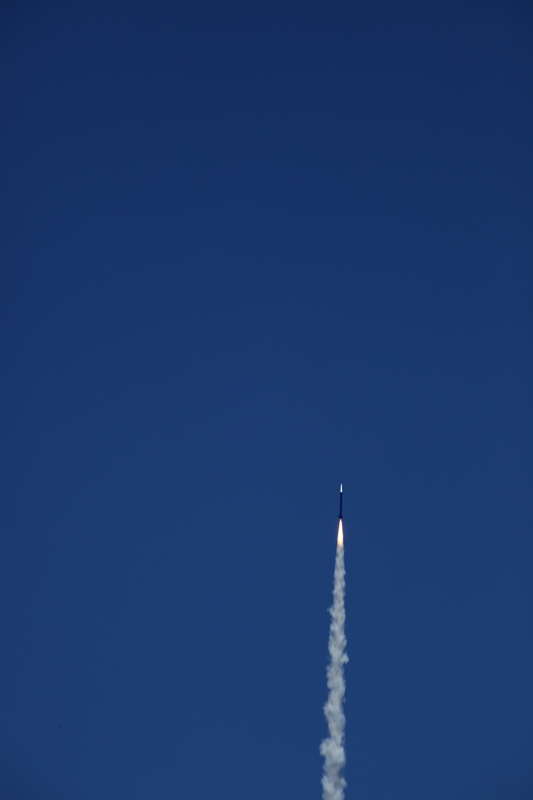 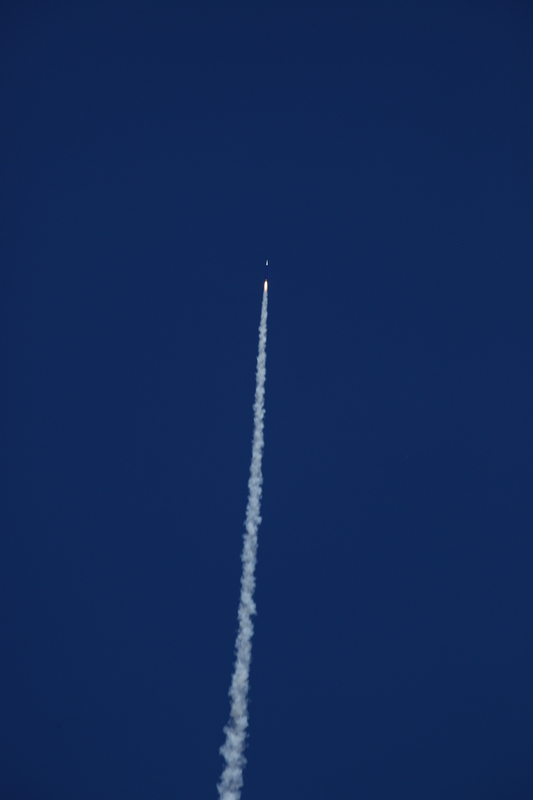 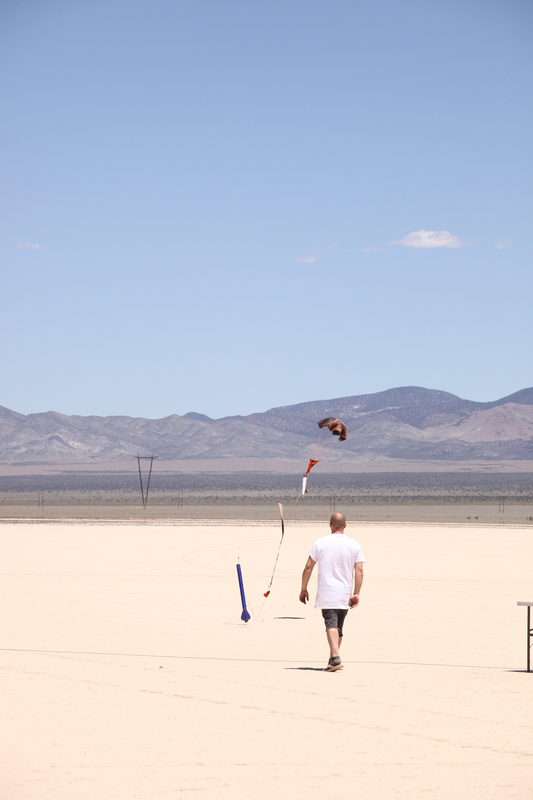 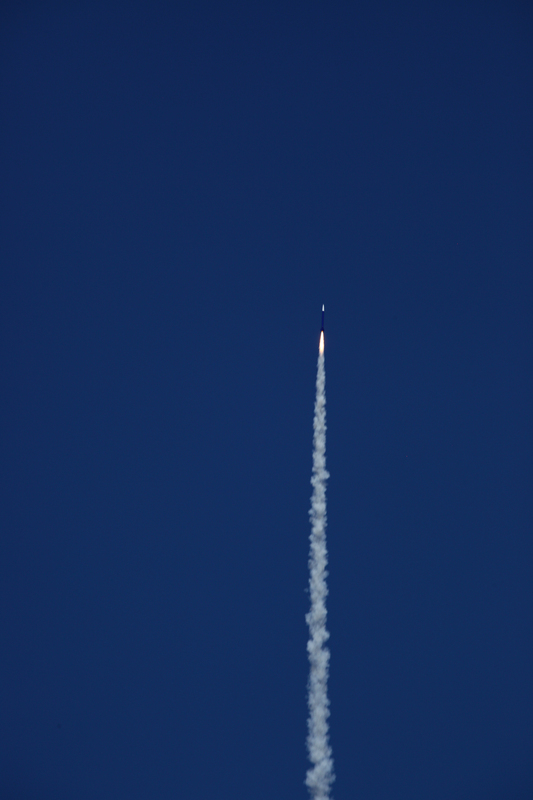 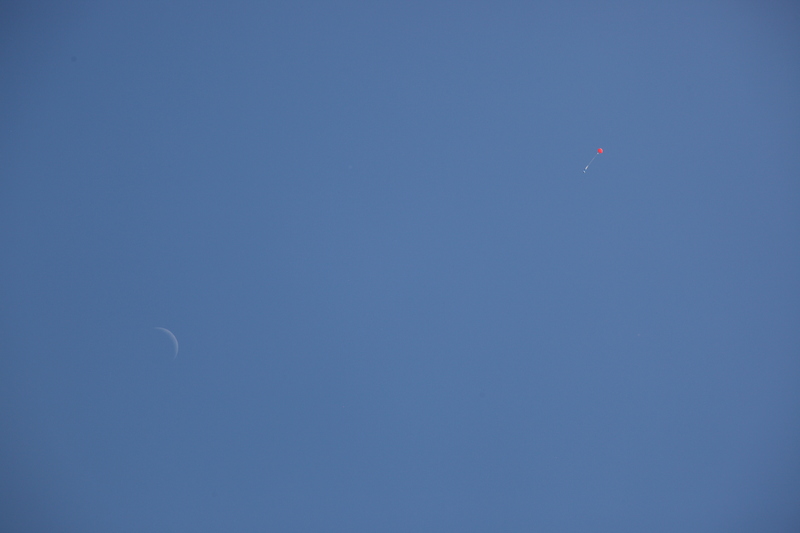 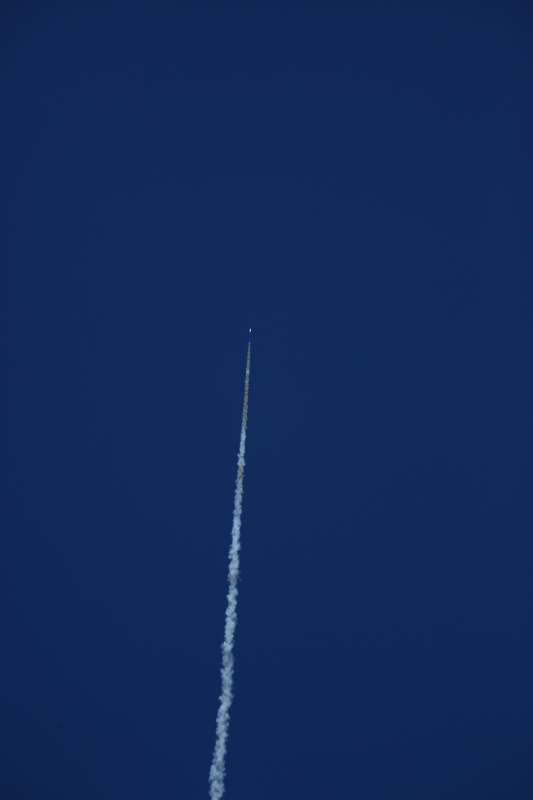 On our Memorial Day launch days, it’s extremely rare to see any air traffic. 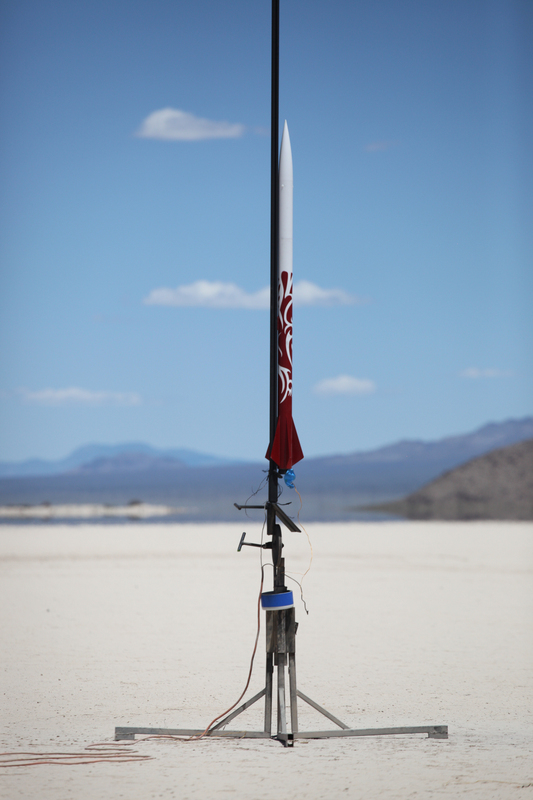 It’s perfect for flying rockets. 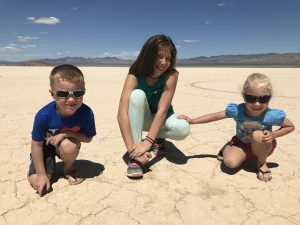 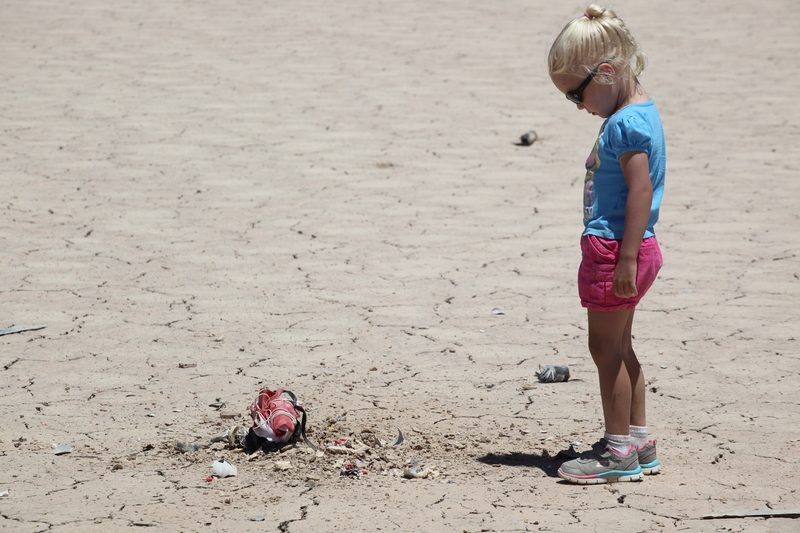 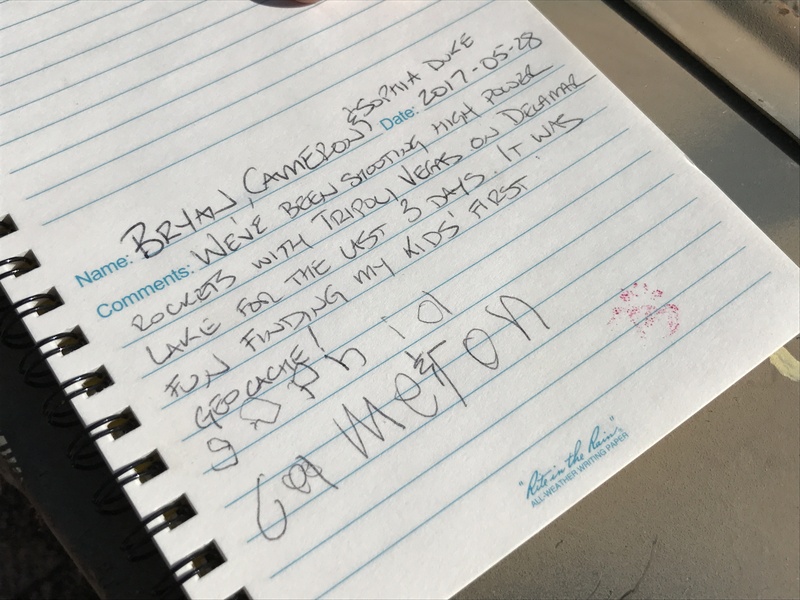 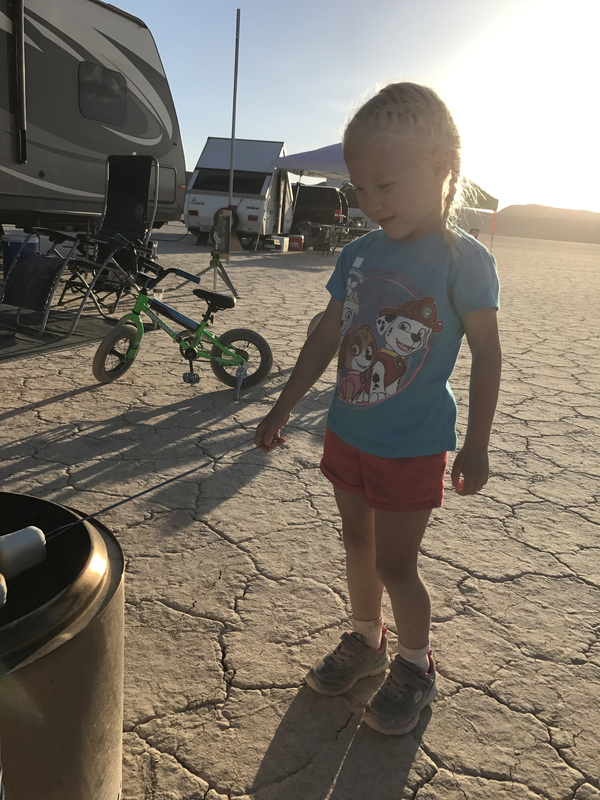 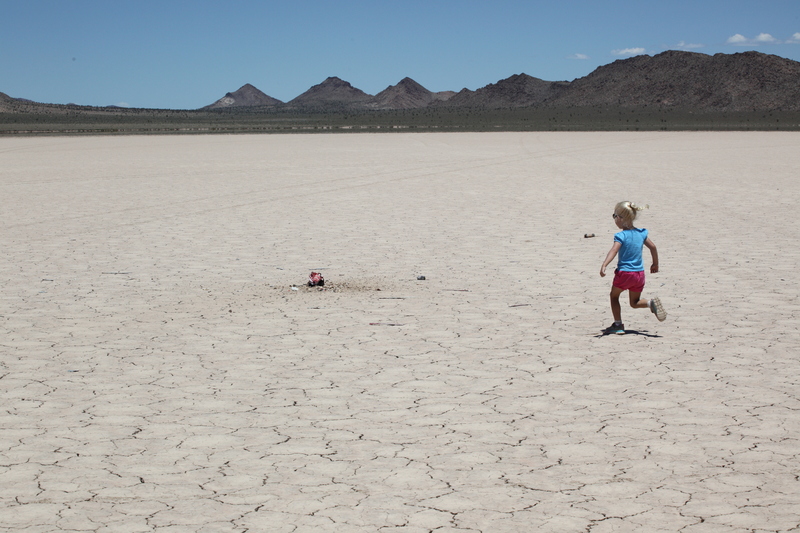 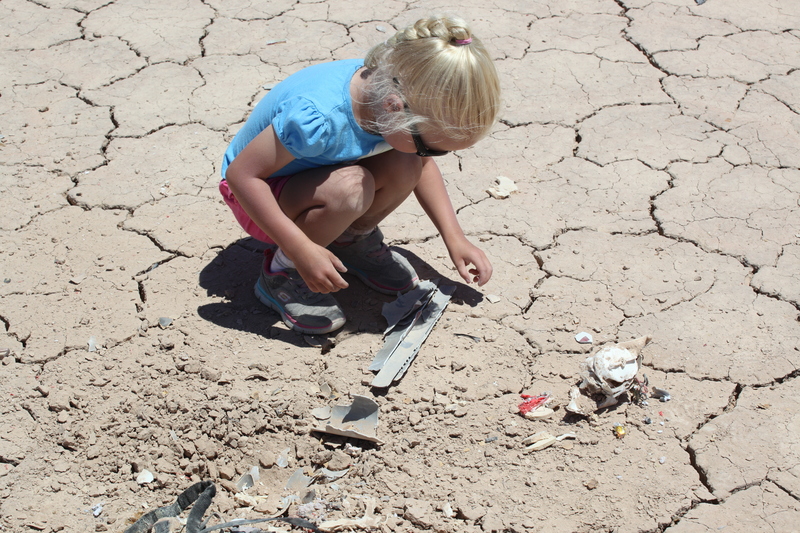 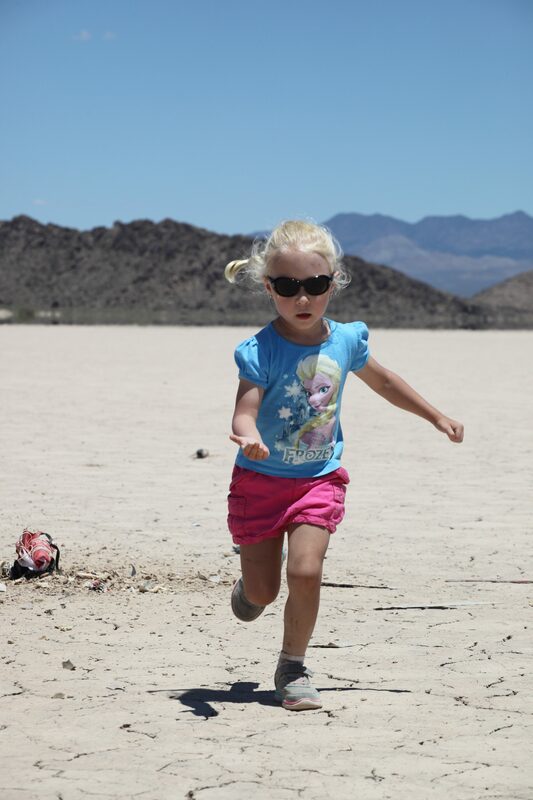 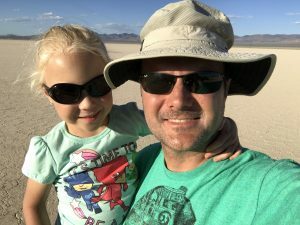 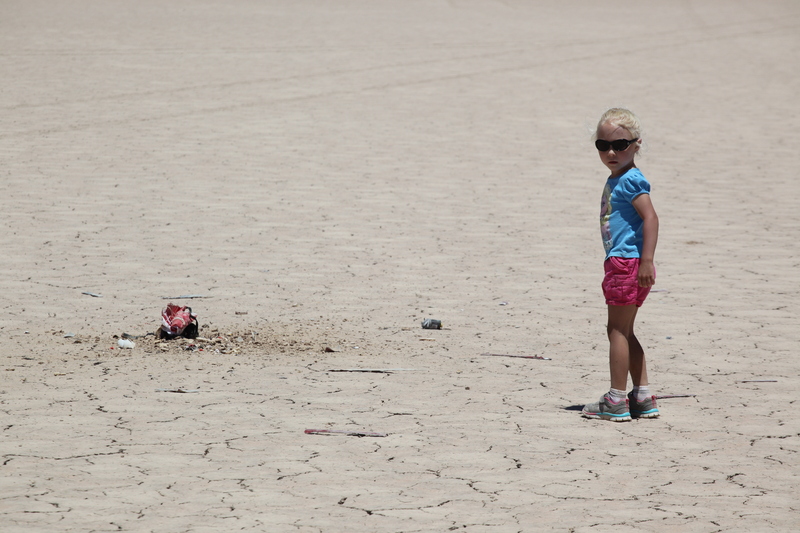 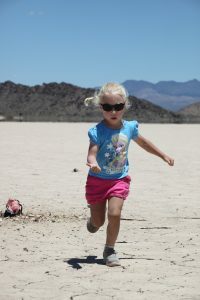 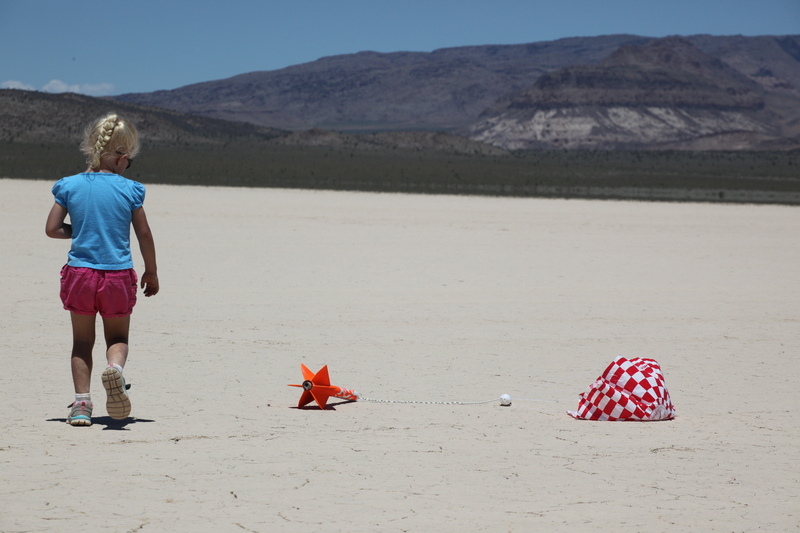 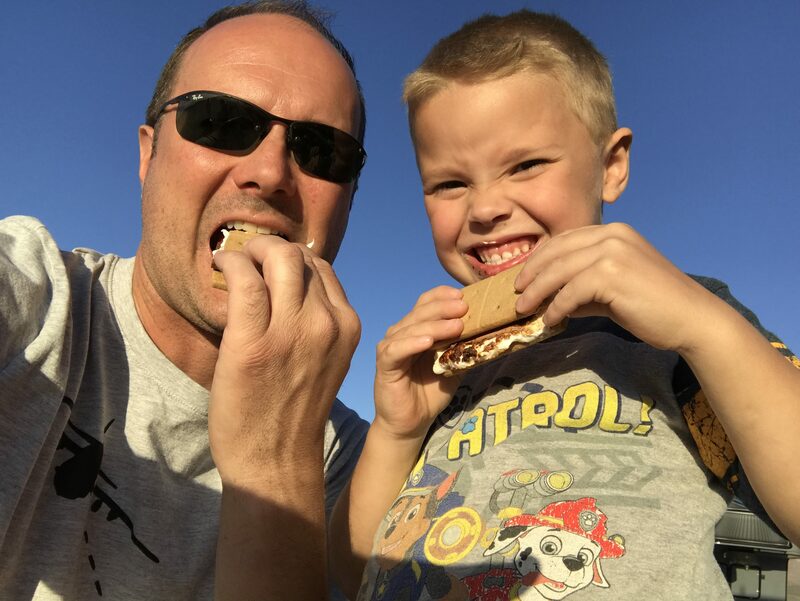 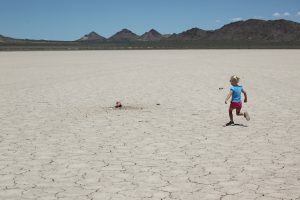 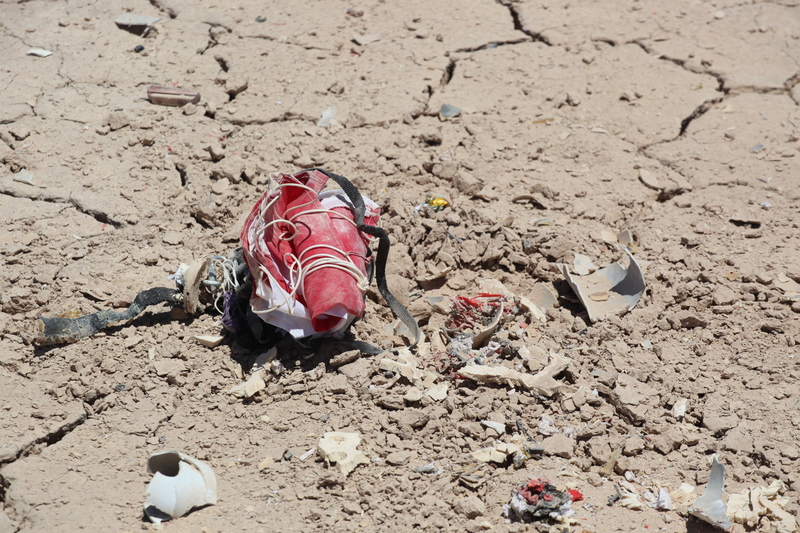 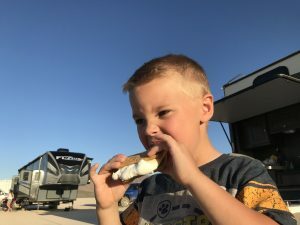 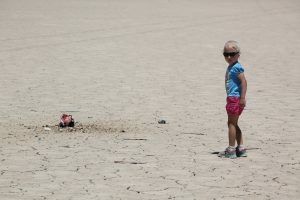 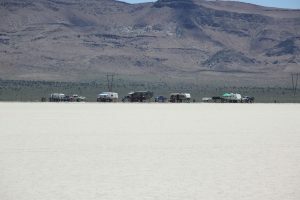 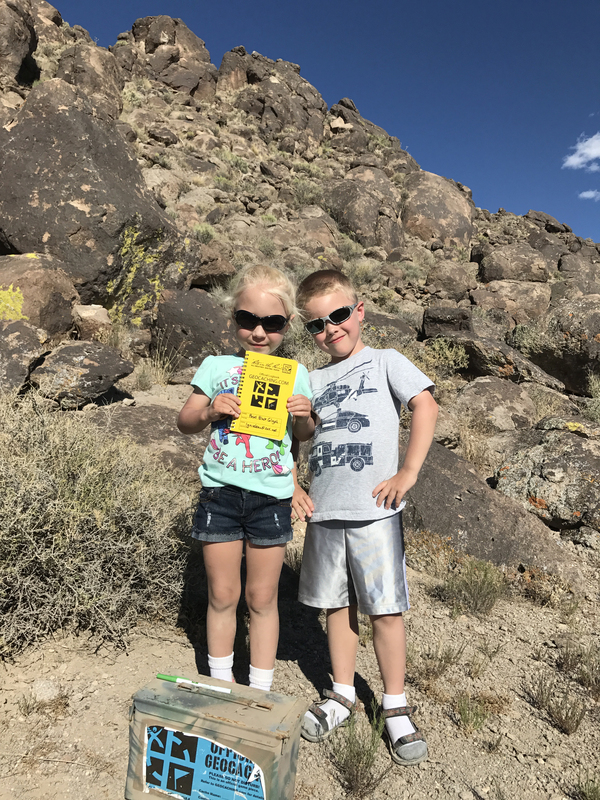 Cameron, Sophia and I also did our first geocache just north of Delamar Dry Lake. 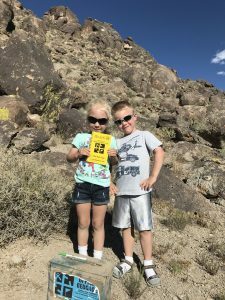 Geocaching is pretty close to a treasure hunt (complete with cheapy toys where X marks the spot), so they love it.